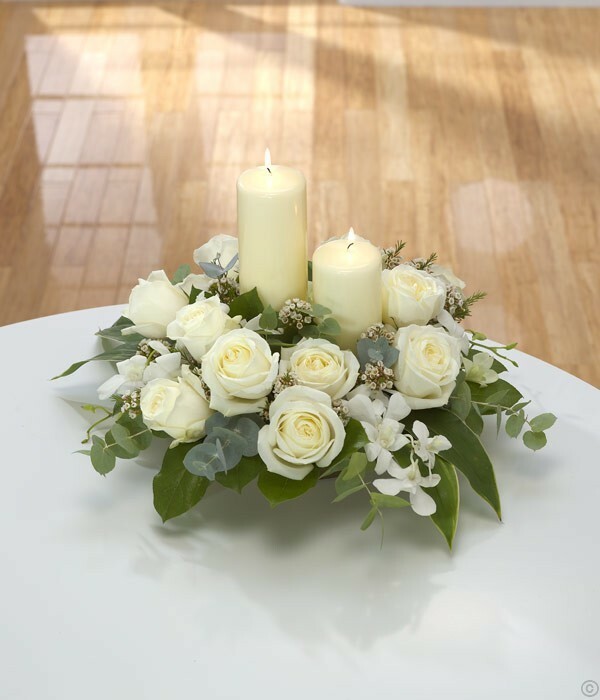 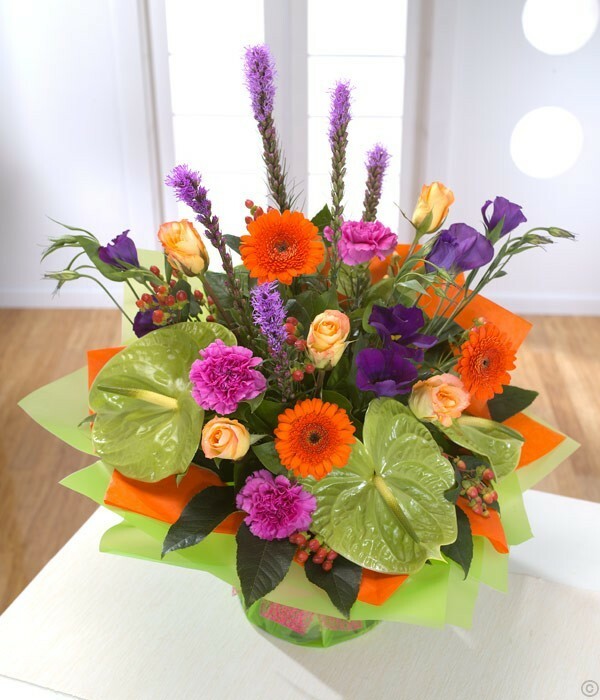 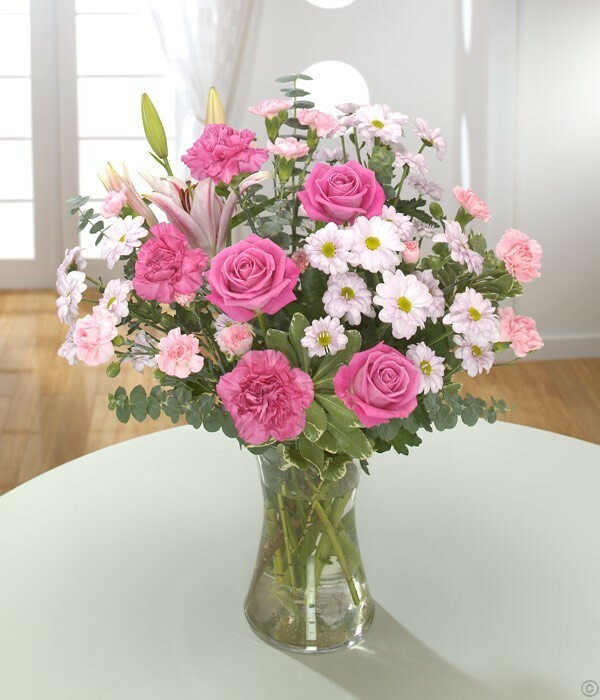 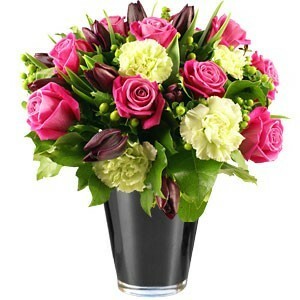 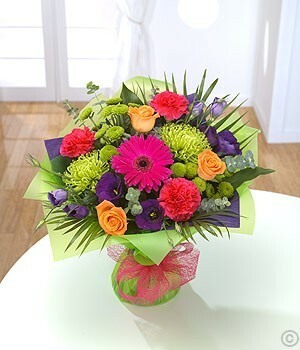 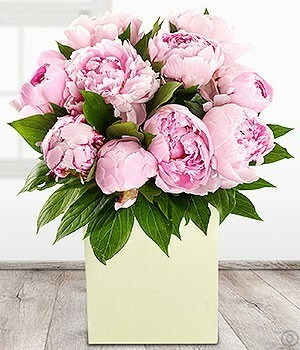 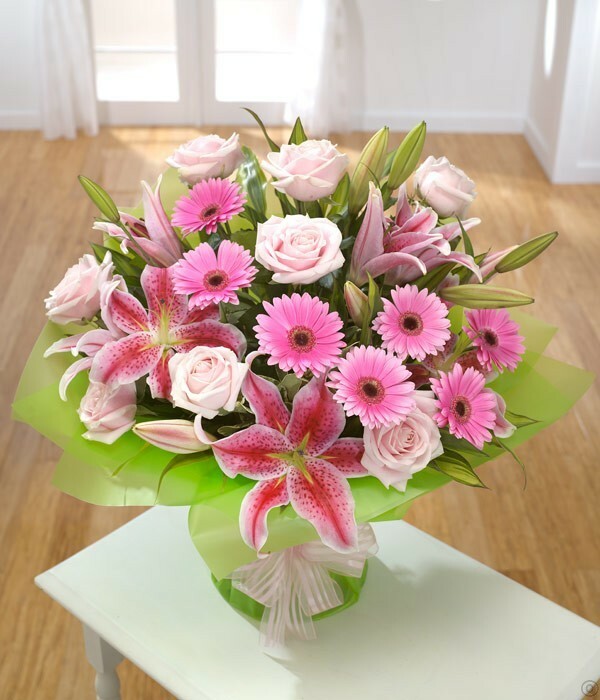 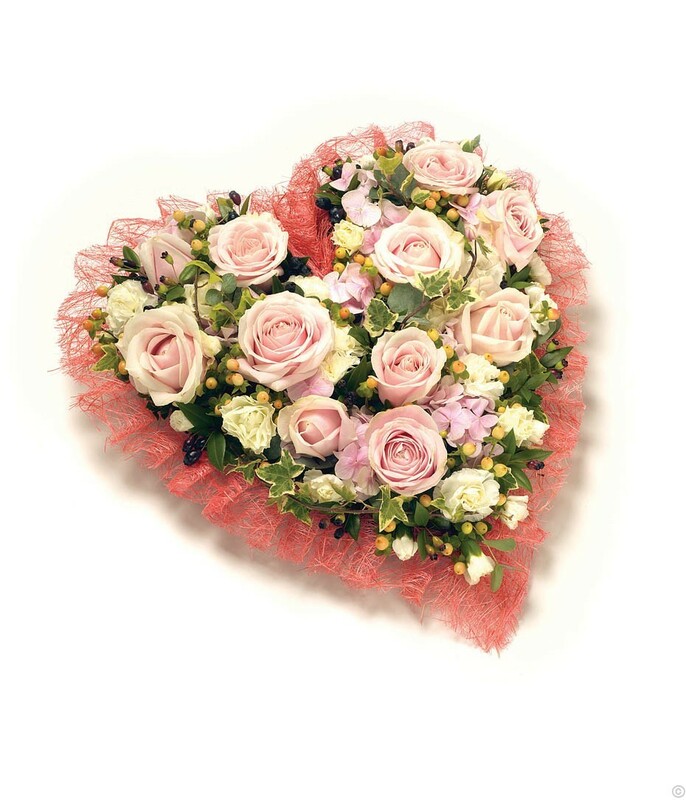 Send luxury flowers and bouquets today to someone living in Ireland. 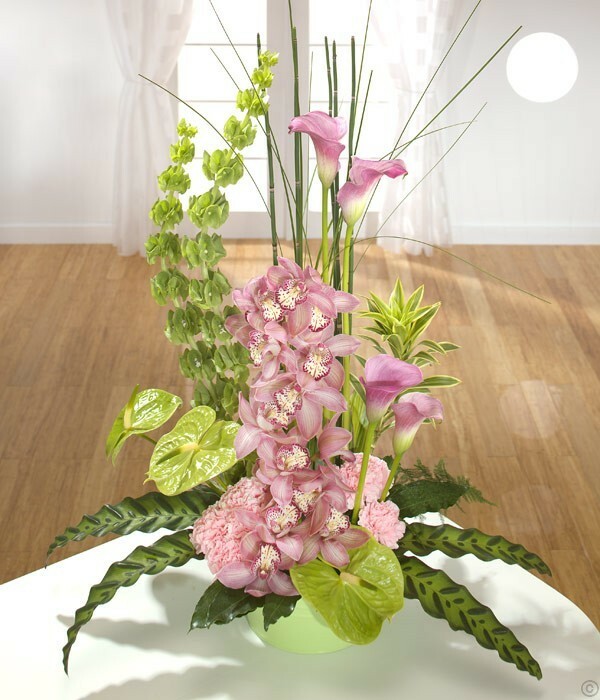 Our luxury floral arrangements are made with the highest quality flowers and are crafted by our high-end and experienced florists. 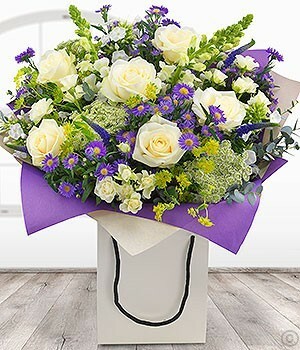 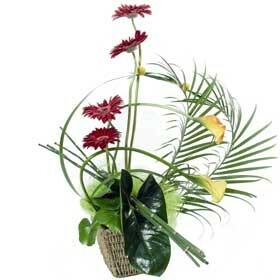 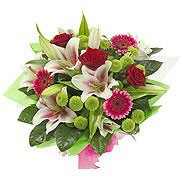 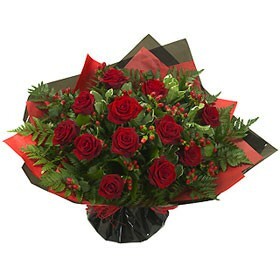 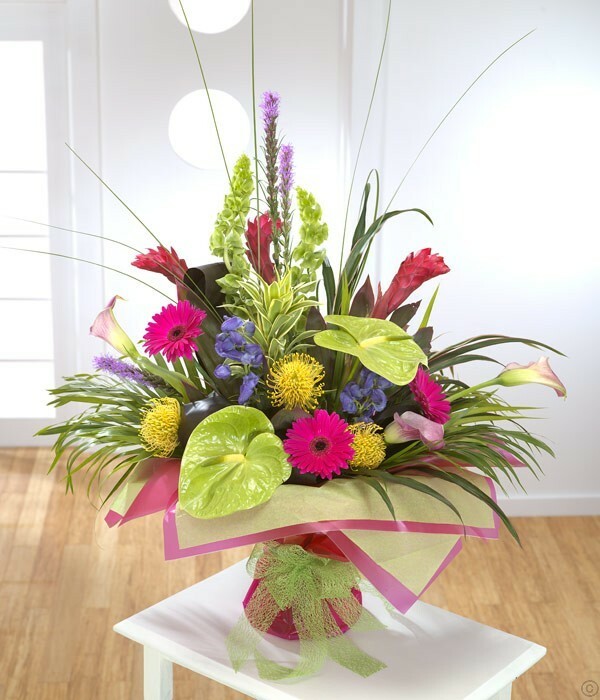 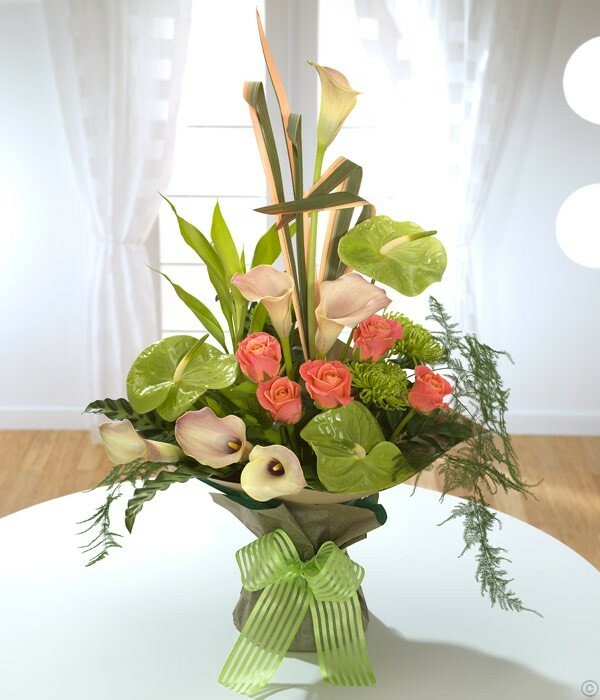 if you don't see what you are looking for please call us and we can create a luxury arrangement to your specification.